Strawberry Cheese Car is an automatic strain of Seeds66. It is a cross between Strawberry, Cheese and Ruderalis. 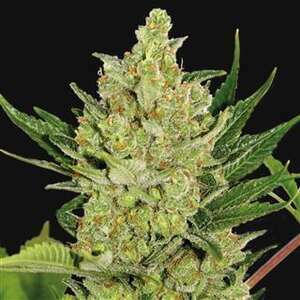 Auto Strawberrry Cheese is a plant that combines the delicious aroma and taste of berries inherited from the Strawberry genes with the productivity, potency, and resin production ability of the Cheese genes in an automatic version. Strawberry Cheese Car is also highly appreciated for medical applications. Let yourself be carried away by the irresistible berry taste and deep body stoned.